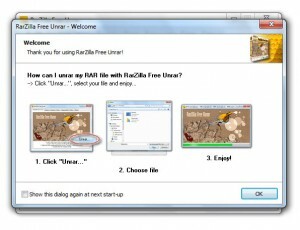 Here you can download RarZilla Free Unrar with version 4.19. This software was developed by Philipp Winterberg. You can download this software from www.philipp-winterberg.de domain. HaoZip WinZip Crack&Pack ALZip ArcThemALL!